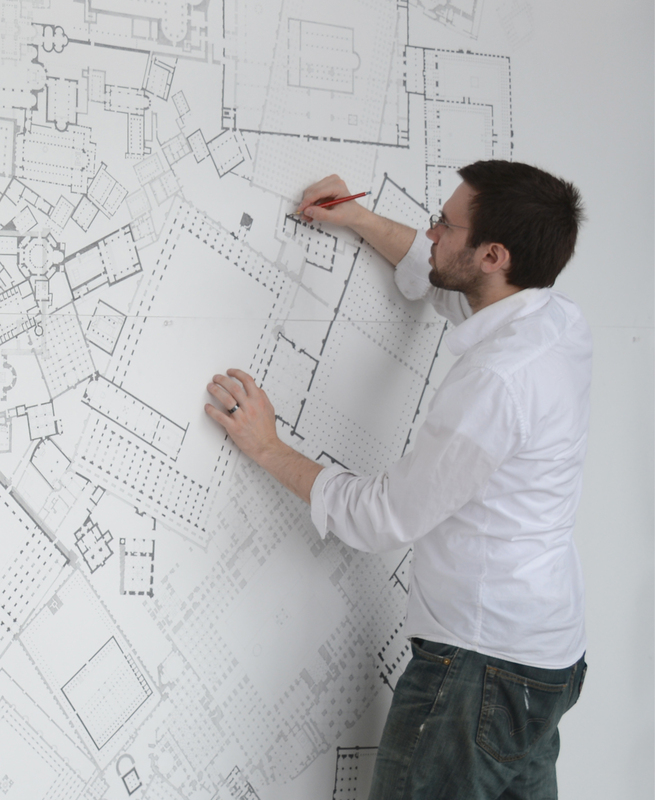 Mark Baechler is an assistant professor at the School of Architecture where he teaches graduate and undergraduate architectural design studio and architectural theory courses. He holds a Bachelor of Architectural Studies and a Master of Architecture professional degree from Carleton University in Ottawa. From 1999-2013, he practiced architecture with the Toronto firm Teeple Architects Inc. Mark is a Registered Architect with the Ontario Association of Architects (OAA). Baechler, M. 2016. “Abrahamic Mythological Universe.” In proceedings of ACS 8 Architecture, Culture and Spirituality Symposium. New Harmony, Indiana. June 2016. Baechler, M. & Gaber, T. “The Voice of Abraham’s House.” Faith and Form: The Interfaith Journal on Religion, Art and Architecture. Vol.XLIX, No.3 (2016): 8-10. Baechler, M. 2014. “Abrahamic Architecture.” In proceedings of ACS 6 Architecture, Culture and Spirituality Symposium. University of Toronto, Trinity College, Toronto, ON. June 2014.